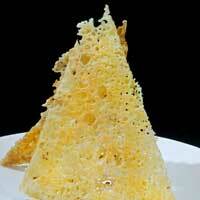 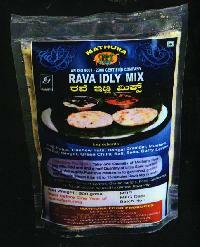 We have carved a niche in the market as the trustworthy Supplier of Rava Dosa Mix from Mysore Karnataka. 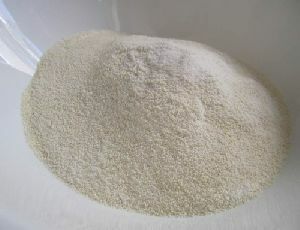 The Food Mix we offer has garnered acclaim for its high quality, purity level and long shelf life. 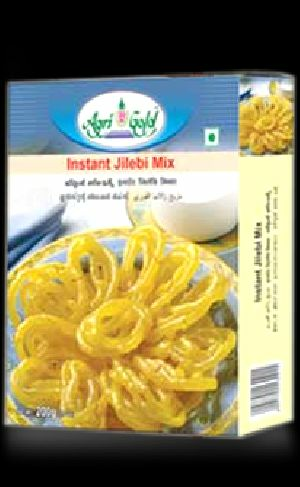 To ensure customer satisfaction, we check the Instant Food Mix on stringent quality parameters before the final delivery. 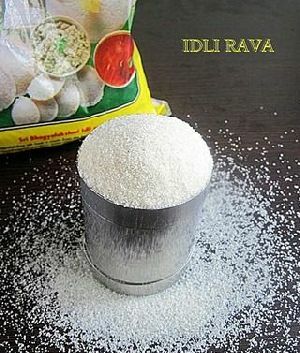 : Rava Dosa Mix is used to prepare a south Indian Special Rava Dosa. 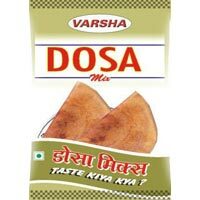 An easy and quick recipe to make the delicious rava dosa . 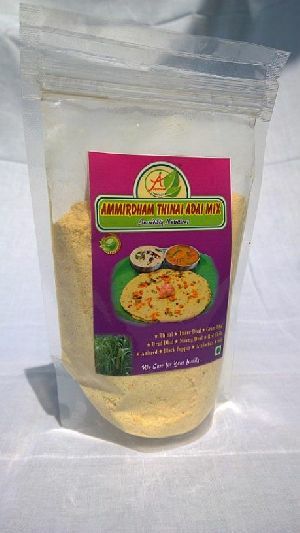 This masala are prepared by selecting Special and suitable Wholesome ingredients. 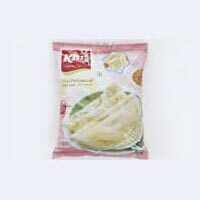 It also contains no added color preservatives. 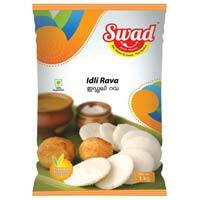 Serve hot with sambar, chutney and potato curry. 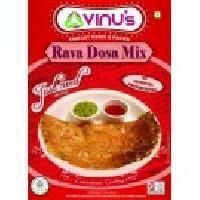 Offers rava dosa mix (available) in: 200g only. 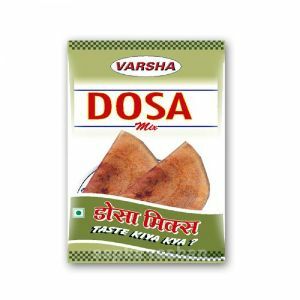 Rave dosa is made with rava or semolina and rice flour. 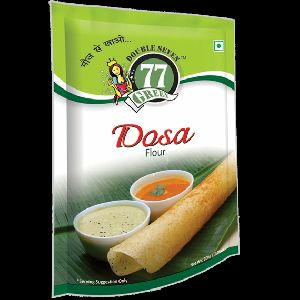 Unlike other Dosa recipes, Rava Dosa doesn’t require batter to be fermented overnight and can be prepared instantly in few minutes. 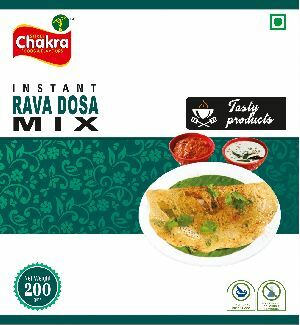 Make your breakfast more delicious and enjoyable with Shree Chakra Rava Dosa mix. 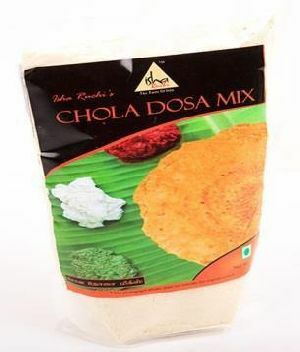 Rava Dosa Mix is used to prepare a south Indian Special Rava Dosa. 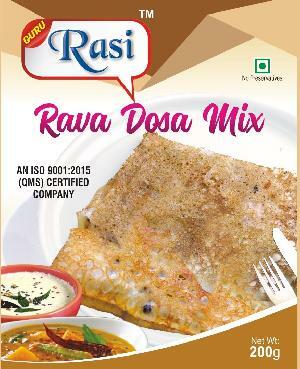 An easy and quick recipe to make the delicious rava dosa . 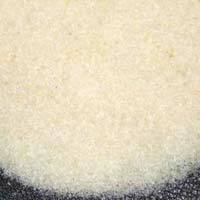 This masala are prepared by selecting Special and suitable Wholesome ingredients. 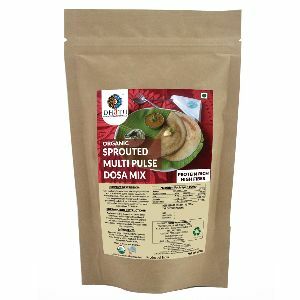 It also contains no added color preservatives. 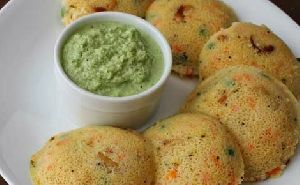 Serve hot with sambar, chutney and potato curry. 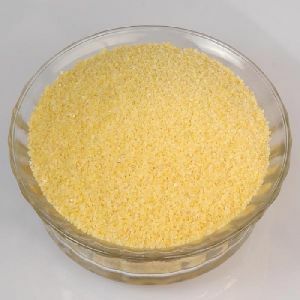 Foxtail millet is good source of protein. 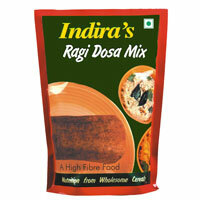 We are offering Ragi dosa mix - 500g. 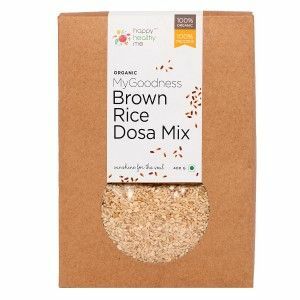 Ragi Dosa Mix - (Combination of ragi flour, black gram powder, bengal gram powder, traces of rice flour, fenugreek powder) - an instant mix for dosa preparation (pancakes). 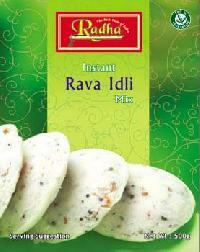 We are offering idli ravam premium rava idli developed from special premium rice. 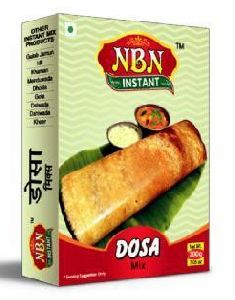 Nature Bless International Pvt. 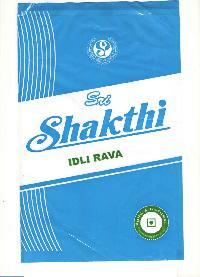 Ltd.
We are offering wheat rava. 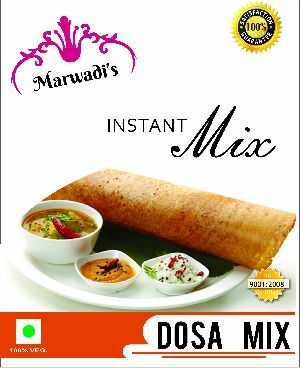 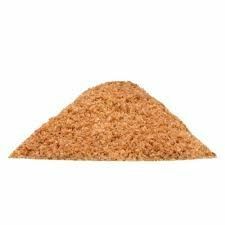 We are offering dosa podi instant mix. 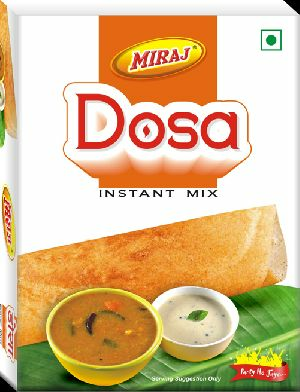 dosa podi instant mix is a very popular south indian dish.its in the brand name kins. 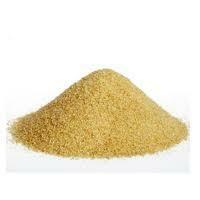 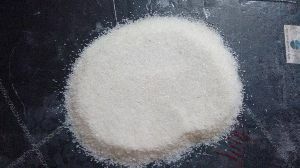 We also supply in customers required brand name, rich in carbohydrates & proteins. 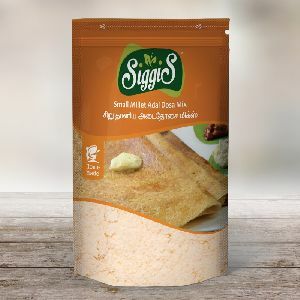 Similar to a crepe, it can be served with stuffing (masala dosa's) or crisp paper thin dosa's, or thicker dosa's (as per your taste) and served with chutney and sambar. 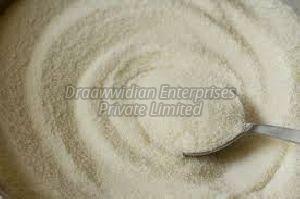 M S Exporters & Trading Co.